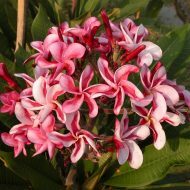 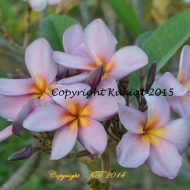 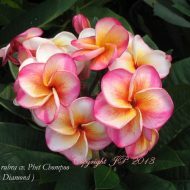 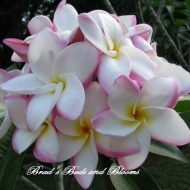 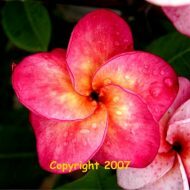 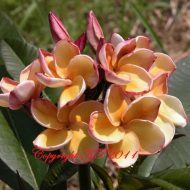 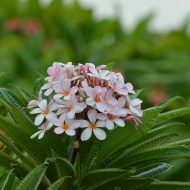 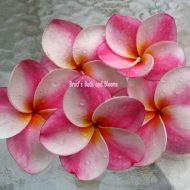 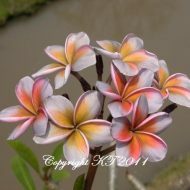 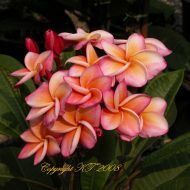 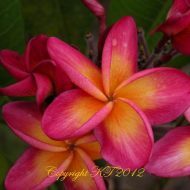 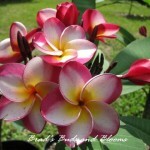 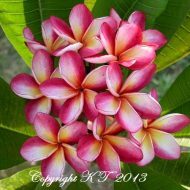 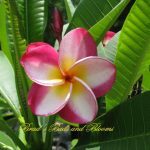 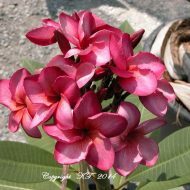 This beautiful flower is around 3 inches and consists of red and white in a lovely swirl of color. 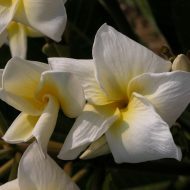 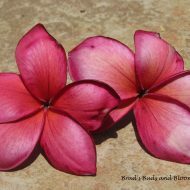 The scent is a very sweet, floral pefume. 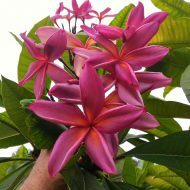 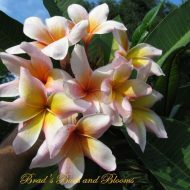 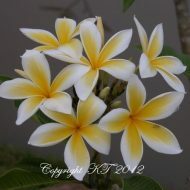 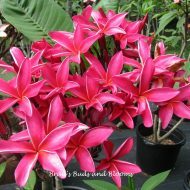 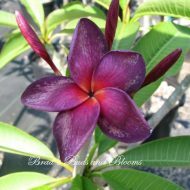 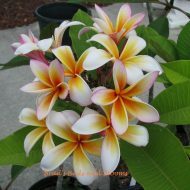 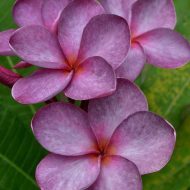 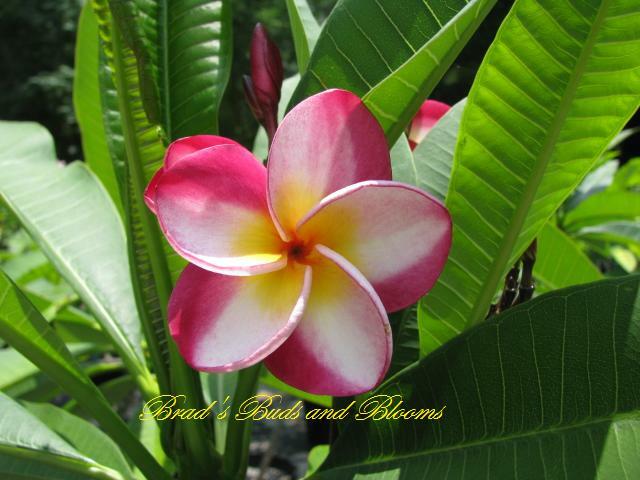 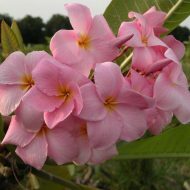 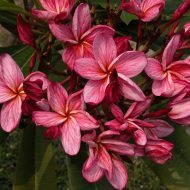 This is a wonderful Thai plumie for any collection and growth habit is quite compact! 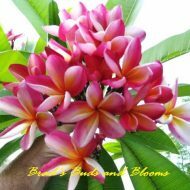 ROOTED– not grafted –plants 12″-14″ from the soil line.